With over 100 years experience within the group, we understand the need of retailers. We know that cardboard and other recyclables is of secondary importance compared to sale of primary goods. That’s why we manage and assist all clients in achieving the highest results and returns on all secondary products. Materials Recycling & Consultancy Ltd provides innovative solutions for your recycling requirements. Through the provision of equipment, investment, staff and logistics, Materials Recycling & Consultancy provides a most cost effective solution for your businesses needs. Working closely with our clients we audit existing structures, equipment and procedures to review if they are best suited to the producer of the bi product not the collector. Unlike the competition we look to take all material directly to end users where possible. We do not have large overheads nor are we part of any large group. As a small independent business we deliver on time, collections, administration and payments not what suits us or the end user. Pricing and costs are clear, unhidden and transparent. 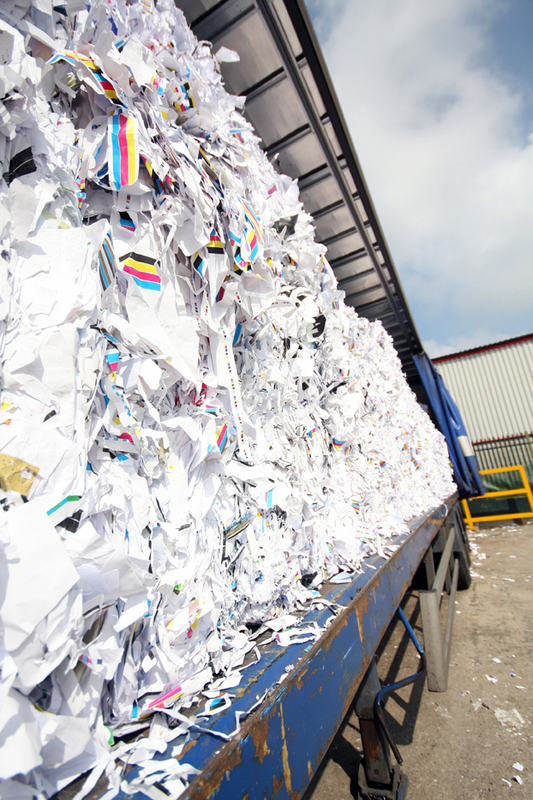 Working alongside our suppliers and the end destinations we ensure that all collected material will be recycled to both client’s specifications are met and maintained. Dealing with issues as they arise we remove any hassle that may occur, leaving the retailer the time to concentrate on its main priority of selling their products.